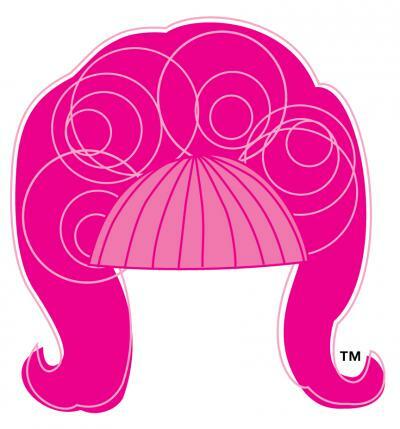 Wiggin’ Out is a registered 501(c)3 non-profit that provides wigs (or other appropriate headwear), lymphatic garments and prosthetic bras to current and recently former cancer patients throughout the I-20 corridor in North Louisiana through donations and other fundraising events. 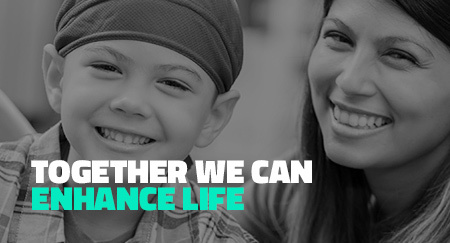 Our goal in that endeavor is to help ease the financial and psychological burden and strain for individuals fighting cancer. Our purpose is to raise money in order to provide a philanthropic benefit to underprivileged women, men and children in North Louisiana that are battling cancer and have little to no support in purchasing wigs, headwear, lymphatic garments and prosthetic bras. Approved applicants will be granted a gift certificate or redemption certificate at one of our partner organizations to receive the cost of or partial cost of the purchase of those items. In 2011 Louisiana Tech Athletics, The Minute Magazine and Northern Louisiana Medical Center came together to create Wiggin’ Out. Since our first event that fall at Squire Creek Country Club, Wiggin’ Out has grown into its own entity with the addition of the Ruston Daily Leader as a major partner. Originally created to help women in Lincoln Parish purchase wigs, Wiggin’ Out’s focus has now expanded to include other appropriate headwear, lymphatic garments and prosthetic bras for men, women and children along the I-20 corridor in North Louisiana. Matt Nelson started his involvement with Wiggn Out in 2016. That year's theme was "Kicking Cancer". The theme resonated with Matt, first because he is a graduate of Louisiana Tech University and was the place kicker for the football team. 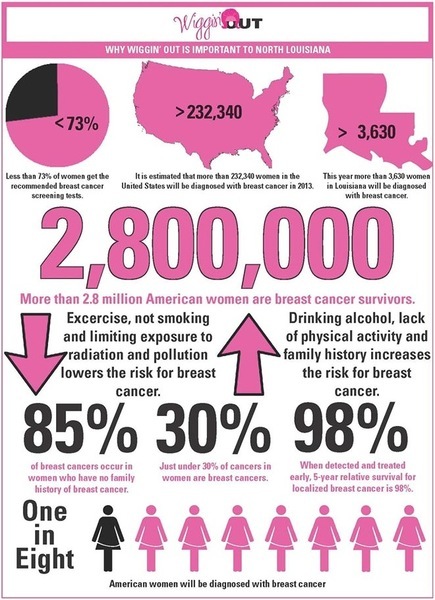 Secondly, his mom is a breast cancer survivor. Matt knew when he saw the gala advertisement he had to get involved. 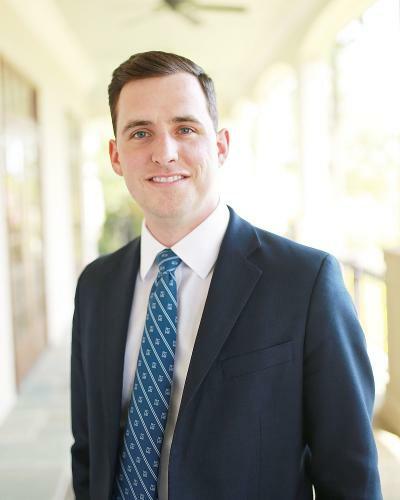 Matt currently works as a Retirement Accredited Financial Advisor and a Senior Portfolio Advisor at Merrill Lynch. Matt is married to Kasie Nelson and they have one son, Stiles. They are looking forward to wecloming their daughter, Grace, this spring. In his spare time, Matt enjoys spending time with family and friends, playing golf and coaching local kicker and punters. A Louisiana native, Vicki Caskey loves serving others and found her passion with Wiggin' Out in 2011. She is the market manager for The Minute Magazine, serves part-time as the Executive Director for the Bienville Parish Chamber of Commerce and is the reporter for the Bienville Parish Police Jury. She is a member of the First Baptist Church of Arcadia. In her spare time, she enjoys spending time with family, baking, traveling and cheering on the Lady Techsters. She is married to Wayne Caskey and the two have a daughter, Ruby. Tami Davis has been involved with Wiggin' Out since day one and currently works in the Marketing Department at Northern Louisiana Medical Center. She runs the Senior Circle program at the hospital and is the Hospital Liaison for the Northern Louisiana Hospital Auxiliary. Tami is a Certified Activity Director and thinks she has the best job in the hospital. Tami is married to Richard Davis and they have 3 children, Lindsey, Devin and Zac. She moved to Ruston in 2000 from Arkansas. She is a Lifetime Member of the Junior Auxiliary of Ruston and was a member of Russ Town Society for four years. Tami enjoys spending time with family and friends, playing golf, working in the yard and learning to play the piano. 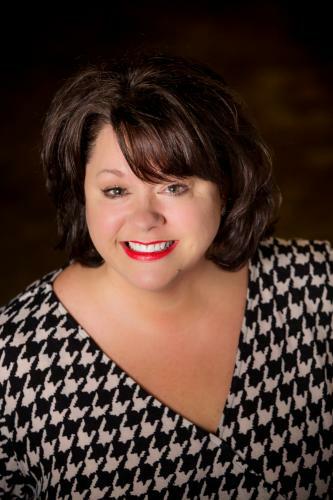 Elizabeth Turnley has been with Wiggin' Out since the beginning and is currently the Director of Marketing and the Physician Liaison at Northern Louisiana Medical Center. She is very involved in the Ruston community outside of Wiggin’ Out, working with the Junior Auxiliary of Ruston, the Ruston Civic Symphony Society, United Way and the Lions Club. She is a member of Trinity United Methodist Church. Turnley graduated from Louisiana Tech with a degree in consumer affairs with a double minor in business and political science. She is married to Steve Turnley. Jessica George serves as the Director of Student Services and Placement at the College of Business at Louisiana Tech University. An Arkansas native, she received her BBA in Management and MBA from Southern Arkansas University. Jessica and her husband, Nathan, moved to the Ruston community in 2012. A native of Huntsville, Alabama, Mandy Miller is in her fourth year as an assistant athletic trainer at Louisiana Tech working primarily with the Lady Techster basketball team. Prior to her time at Tech, Miller worked with the Andrews Sports Medicine and Orthopedic Center in Birmingham as a physician extender. Before that, Miller spent time at the University of Alabama at Birmingham as an assistant athletic trainer working with the women's basketball team. 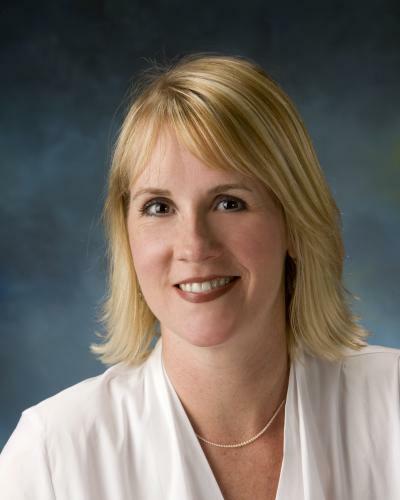 Miller earned her bachelor's degree from UAB in 1996 and her master's degree from the University of Tennessee in 2006. Miller is CPR/AED certified and a member of the National Athletic Trainer's Association. Additionally, she is a Certified Strength and Conditioning Specialist through the National Strength and Conditioning Association. Elisha Leigh James, a Ruston native, joined the Wiggin Out Board of Directors in 2016. Elisha is employed by Lincoln Parish School Board in Special Education. She is a Louisana Tech University graduate and a member of Trinity United Methodist Church. She enjoys running, painting and spending time outdoors with family and friends at D'Arbonne Lake.